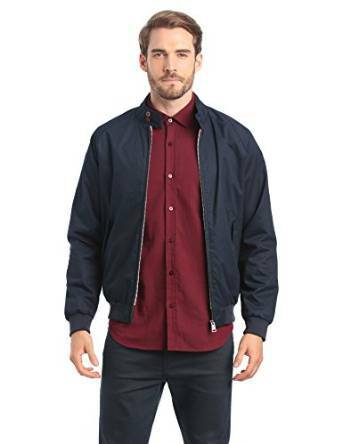 If you want to have a versatile, comfortable and very chic jacket you must have in mind a perfect solution, it’s name is Harrington jacket. 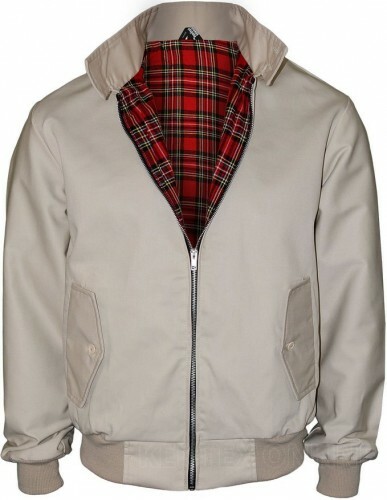 This is a is a very lightweight waist-length jacket, made of cotton, polyester, or even suede — usually with traditionally fraser tartan or check-patterned lining. 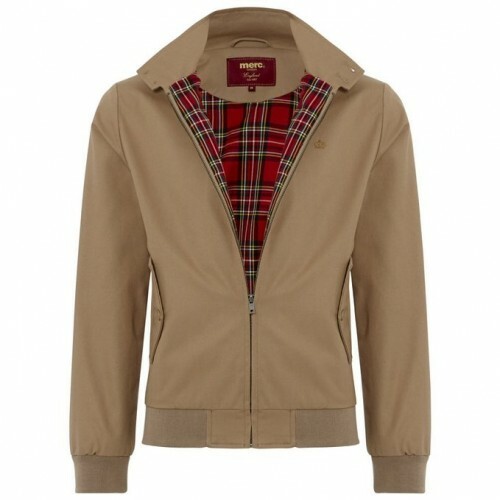 It seems that the first Harrington-style jackets were made by British clothing companies Grenfell of Burnley, Lancashire and Baracuta of Stockport, Greater Manchester in the 1930s. 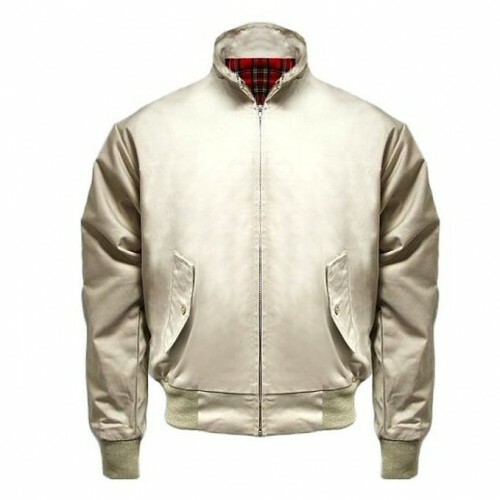 Some sources said that John and Isaac Miller, the founders of Baracuta were the first one who actually invented the Harrington jacket. The name was popularized by John Simons, the menswear retailer who is credited with bringing the Ivy League look to London. They still stock the jacket today. The truth is that at this hour it is very difficult to state with certainty who actually was the first one who invented this jacket. Anyway this is not very important, you should bear in mind that versatility and its ability to help you making the transition from winter to spring are their main qualities. 1. Well, in the first place they are all have a tartan interior lining. Indeed these aspect it defines those jackets. 2. 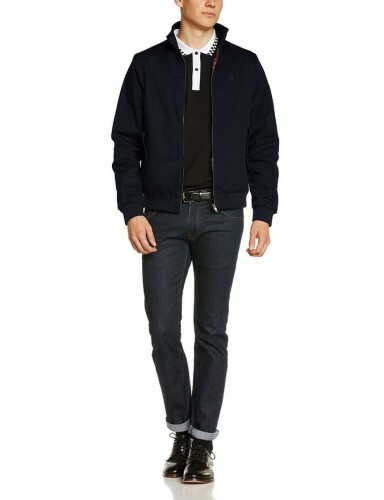 Also Harrington jackets has a full front zip that runs all the way up to the neck. 3. Most of the time you will see a single color on the outside. 4. 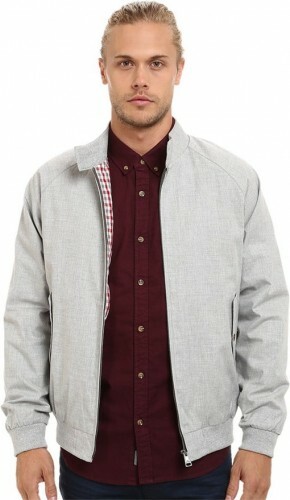 If we are talking about length, this is a waist length jacket. 5. 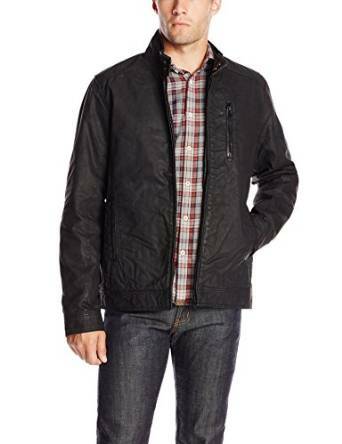 Has two buttoned flap pockets on either side in the lower fronts. 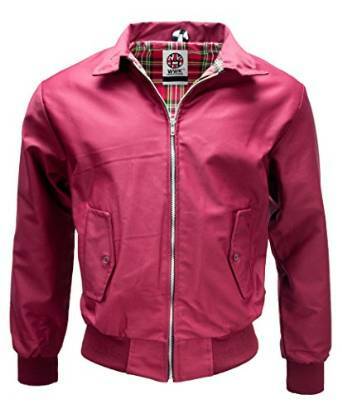 Harrington jackets seems to be perrenials and they are on trend for many years and they are going to be also in the future very popular. They look great and could be easily matched with a lot of other clothing pieces.